Becky and her team are FANTASTIC. 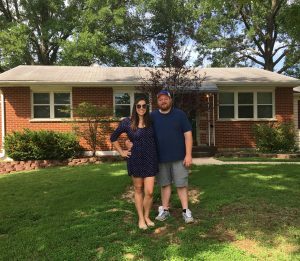 They helped us sell our old home and buy our new one. 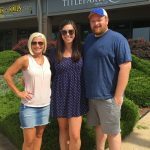 Becky really knows the St. Louis market– she did a lot of research on the area where we were selling, and she was always in the know about houses coming available in the area we were looking to buy. Nicole did a great job marketing our house to sell, and Karen and Brian hosted two successful open houses. Denise was super patient with all of my questions about the contract paperwork and inspection process. The entire team is responsive and professional, and we have been recommending them to friends looking to buy and sell. Overall we were very happy! 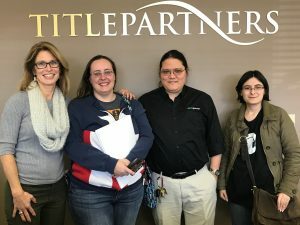 Becky’s team assisted me with purchasing a short sale home. Karen was very prompt in responding to me (as was the whole team once we got closer to closing date). If she didn’t know the answer, she would find out very quickly and call me back. As a consumer, I really appreciated the honesty of her and the whole Becky O’Neill team. I definitely highly recommend them and would use them in listing or purchasing a home. 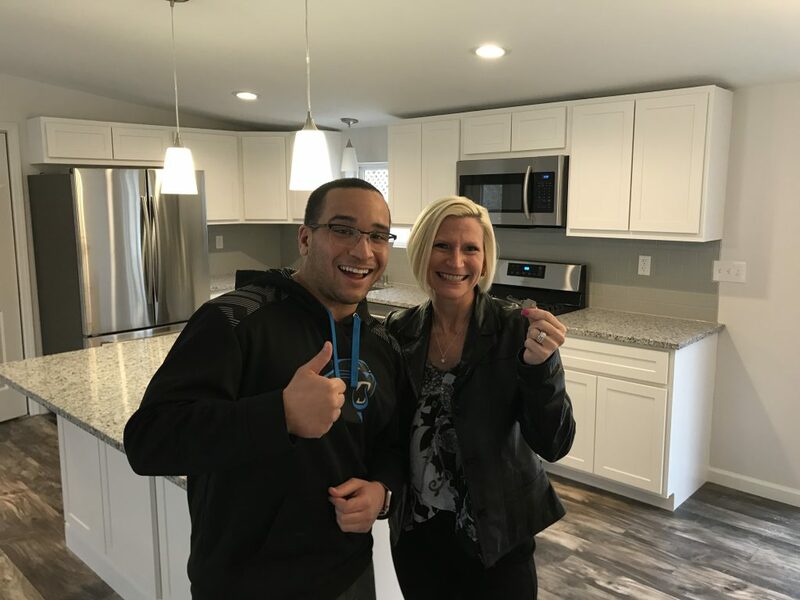 Thank you to all for your help and integrity, it really was a please purchasing my home with you! The Becky O’Neill Team is the best. We have worked with them for years for all of our buying and selling needs. They make everything easy for you and they are really easy to communicate with and quick to get back with you. I wouldn’t choose any other Team. Thank you! Becky and her team are the best. They’re so caring and hardworking. They answered our questions day and night and didn’t mind doing so. They helped during our process of learning about home ownership for the first time. We loved working with them and recommend them to everyone. Best real estate team! They were quick to respond to all questions and really put our minds at ease explaining everything through the whole process!! They have an awesome matrix which sends emails immediately when listings we want are available saving the work of checking tons of apps and sites daily. They worked with us to define what we’re looking for to save time looking at styles we didn’t want. The whole team was friendly and patient with explaining the process for us first time home buyers. Felt confident and trusted them to help us understand and make the best decisions on loans and all the paperwork. Found a beautiful home and would no question use them again!! You can’t go wrong with the Becky O’Neill Team! I was ecstatic to have so much activity on my home in such a short time! Putting my home on the market around the holidays was a bit scary, however, I was lucky to have within a day, numerous showings and within a day 2 offers. Becky and her team are great to work with! Becky sold me this home three years ago and then helped with the purchase of another in October. I have great respect for her and her team! Great communication and always there when needed. 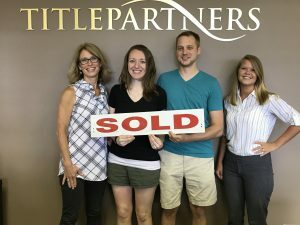 We enlisted the help of Becky and team for buying and selling and couldn’t be happier with our decision. From the initial meeting to closing, Becky was extremely helpful, highly motivated, and very professional. 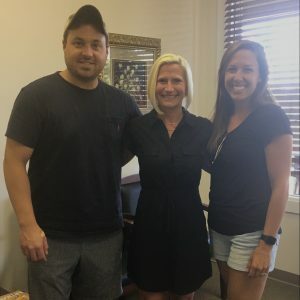 She clearly communicated to us how the market was, what we could do to improve the home, and the best plan to sell our home for top dollar and quickly. The team moved quickly and helped us get the house on the market and under contract on the first day! 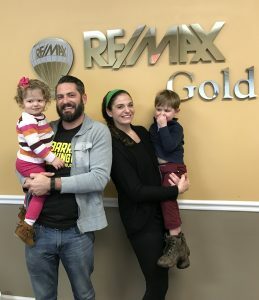 When purchasing our next home, Becky was amazing at helping us negotiate and always looking out for our best interest. She and the team were excellent at communicating everything throughout the buying and selling process to make the entire process as smooth as possible. We highly recommend the Becky O’Neill team for anyone looking to sell their current home or buy a new home. We think we found our “forever home”, but if not, we will call Becky if we need to move again! 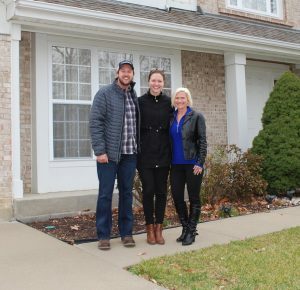 When my husband and I bought our house we were new to the process and very nervous. I found a mortgage company online and started looking at houses on Zillow. 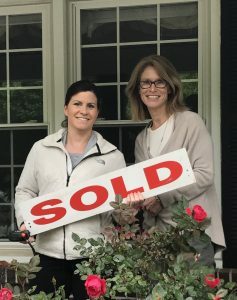 The first interesting house was being represented by Karen Cowie at Becky O’Neill Power Home Selling Team at RE/MAX Gold. I called the number and set up my first house viewing. Karen was so happy and completely supportive during the viewing process. She always had good questions to help us focus on what we really wanted. We never once felt pressured or that she didn’t want to be there. She stuck with us and showed us ever house, even going so far as to see nine houses in one day! Her positivity never wavered. Once we found our future home, we started hitting problems. Our mortgage company was not on top of things. They were located in another city and kept having problems with the paperwork. We were terrified we were going to lose our house. The closing date was pushed back three times. If it hadn’t been for the awesome team at Becky O’Neill’s we would have lost our home. They quickly got in touch with their own mortgage partners and came up with a plan. Karen was a problem-solving expert! Everything finally went through because Karen and her colleagues made it happen. If I had it to do over again, I would go straight back to Becky O’Neill’s company and have them set up the mortgage company. Don’t go with someone you can’t speak to face-to-face. Trust your realtor! Karen never steered us wrong and they all went out of their way to make sure we had a beautiful home. I highly recommend them. 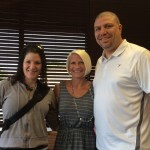 Becky and her team Are amazing I have purchased 2 homes with her and her staff. She was also able to sell my house within 2 weeks at 5k over my asking price she is truly a life saver.